5. 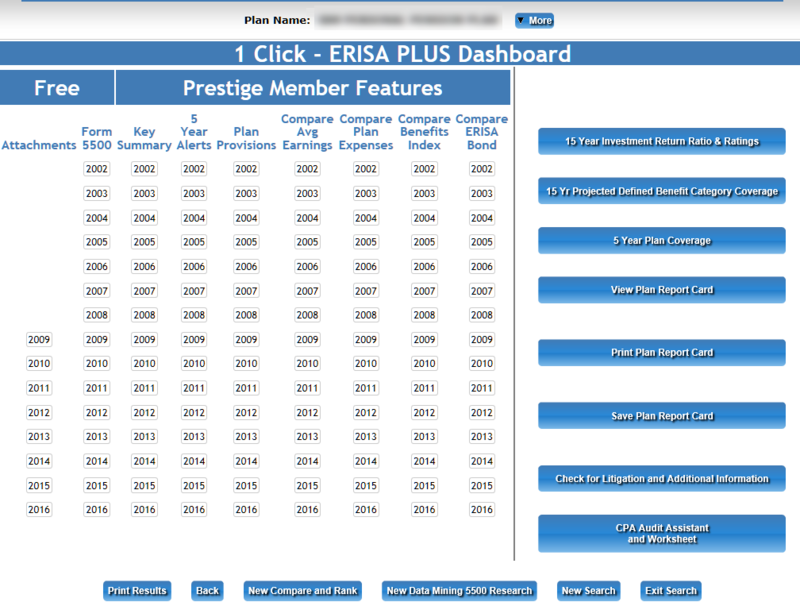 4 1-Click Earnings, Expense, Bonding and Best in Class On-Line Plan Standing Queries. 6. A Retirement Plan Enrolled Actuary, enrolled to practice before the IRS, DOL and PBGC to assist. Click To Become a FREE Trial PensionInspector Member.